Stephen Kilbane is the longest-serving student in the Academy, joining on its inaugural evening at the start of 2002. He was one of the first Free Fencers in the Academy, and the first student to pass the Academy Instructor examination. He is the first and current Chef du Salle. Stephen is also an instructor at the Academy's sister school, the Cat's Glove. 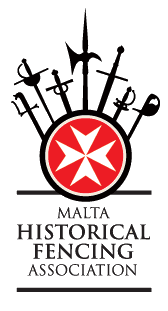 Stephen has presented workshops and seminars on historical swordsmanship at events in Italy, for FISAS; in Malta, for the Malta Historical Fencing Association; in the USA, for CombatCon, and at events in England and Scotland. 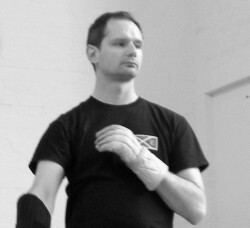 Aside from fencing, Stephen studies the DeLongis system of Bullwhip, and runs the Scottish Knife, Axe and Tomahawk Throwing Association, also in Edinburgh.